Milwaukee County Executive Chris Abele presented his 2019 budget proposal to the Milwaukee County Board on Monday. It contains ideas on how to close a $23 million budget gap. Abele says among the ways to raise additional revenue – allow camping in some county parks. But, he also wants to raise fees and bus fares. 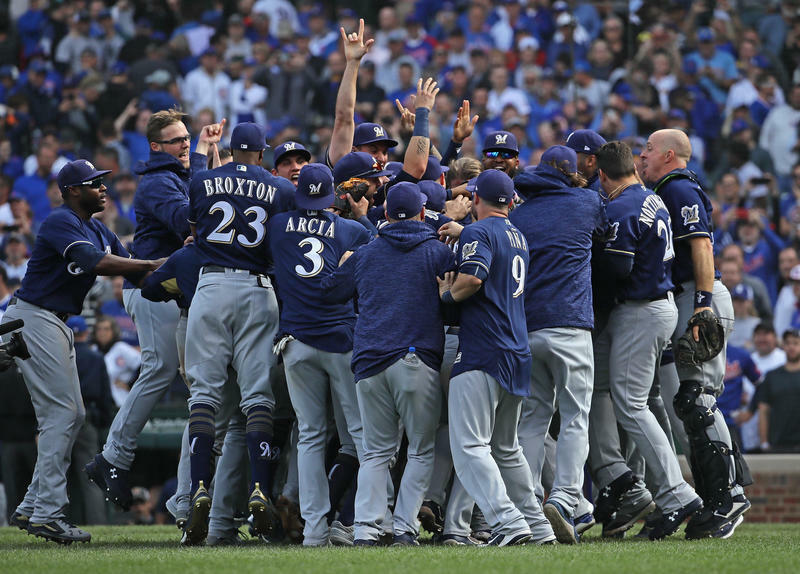 The Milwaukee Brewers defeated the Chicago Cubs, 3-1, on Monday afternoon at Wrigley Field in Chicago. The contest ended game 163 and was held to break a tie for the National League Central Division crown. The Brewers broke a 1-1 tie in the top of the eighth inning, with run-scoring singles by Lorenzo Cain and Ryan Braun. Other batting stars were Orlando Arcia, who had four hits and scored two runs, and Christian Yelich, who had three hits, and the other Brewers RBI. Research show that students of color are more likely to succeed if they have at least one teacher who looks like them. But in many urban districts like Milwaukee, there is a mismatch between students and teachers. Teachers are mostly white, and students are mostly black and Hispanic. 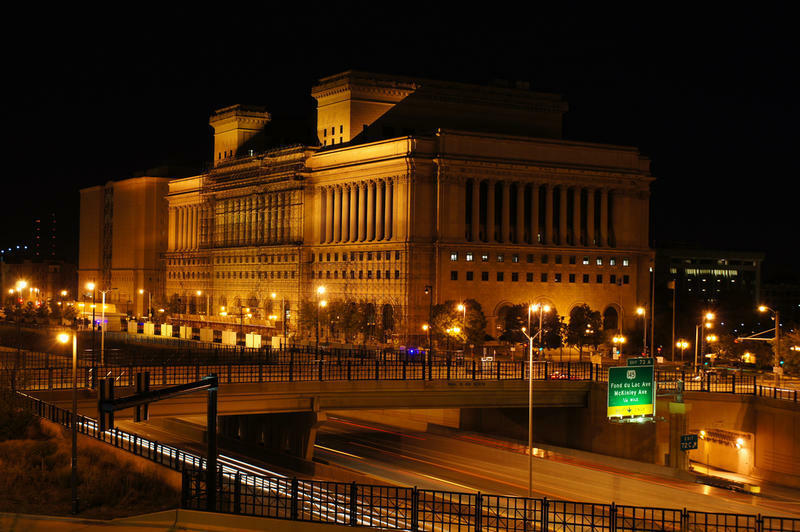 Plans for a multimillion-dollar Data Science Institute in Milwaukee are moving forward. 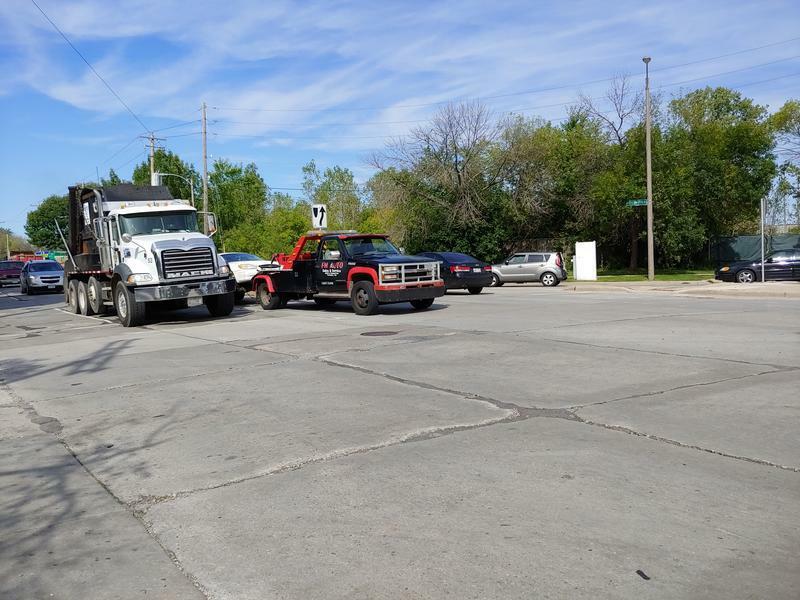 The update on the project was announced at a forum held in Wauwatosa by the Tech Council Innovation Network. 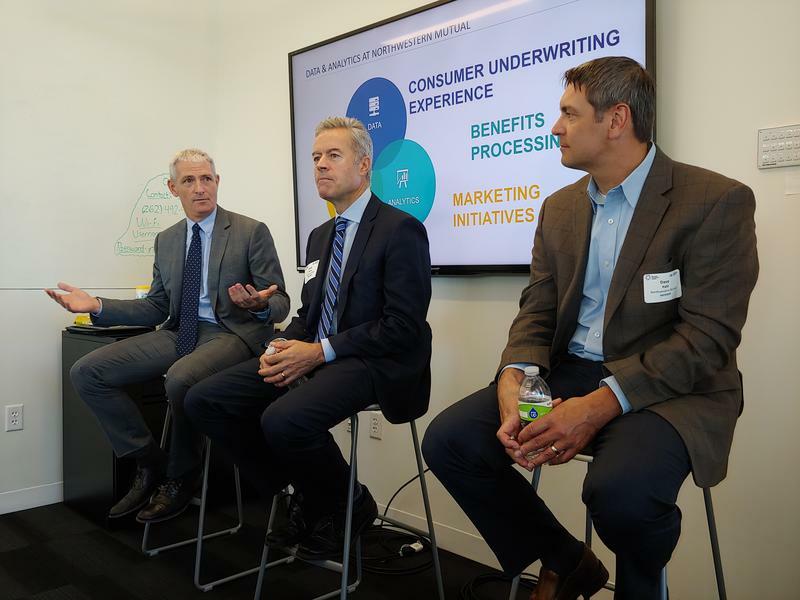 Originally announced in June, the institute involves a collaboration between Northwestern Mutual, UW-Milwaukee and Marquette University. Brewers fans have plenty of food options. Eight kitchens produce everything from concession-style faire to pasta with romesco sauce. And, this season a new food cart appeared at the stadium. ROOTS For the Home Team Milwaukee offers salads served by high school students. And, some of the ingredients come out of gardens the teens tended. 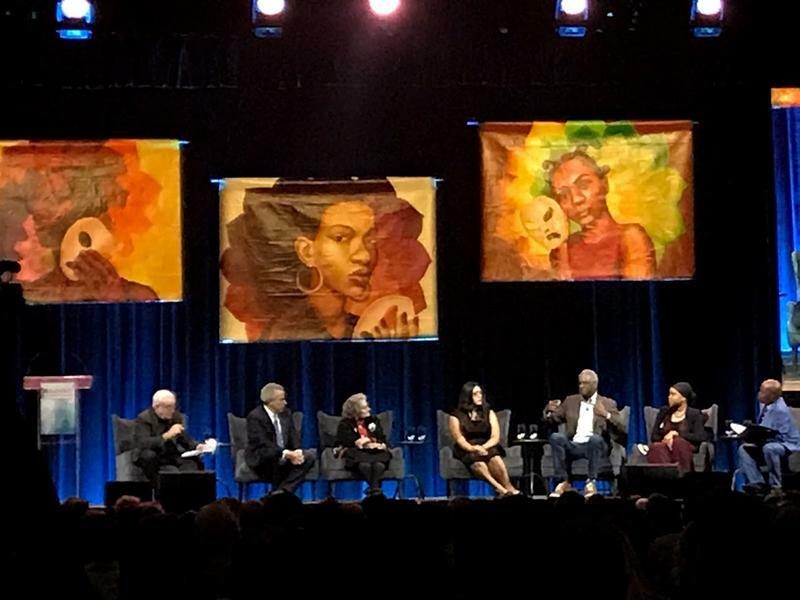 Hundreds of people came together at new the Fiserv Forum this week to discuss ways to heal the Milwaukee community from the effects of trauma. The three-day Healing Trauma, Healthy Communities Conference kicked off Wednesday night with a community gathering. The sold-out event introduced the audience to what trauma is, its effects, and how to heal going forward. Several hundred people packed into a room at Bayside Middle School Thursday night to voice their opinions about a proposed high rise apartment tower in the village. While some who attended were excited about the prospect of a 30-story tower, many were opposed. The Community Development Authority held the public hearing. 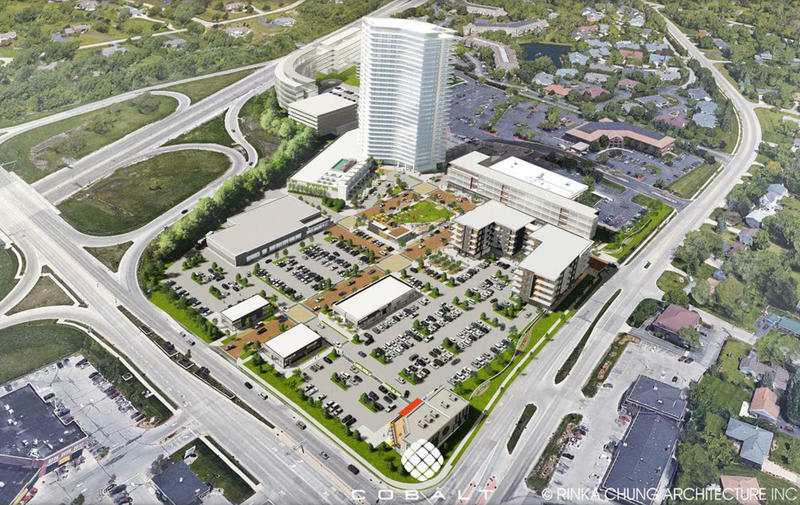 The tower would house 250 luxury apartment units, near the busy intersection of Brown Deer and Port Washington Roads – off of I-43. The state of Wisconsin and City of Milwaukee are promising more than $60 million in financial incentives to help the Komatsu Mining Corporation move from West Milwaukee to land along Miwaukee’s inner harbor. 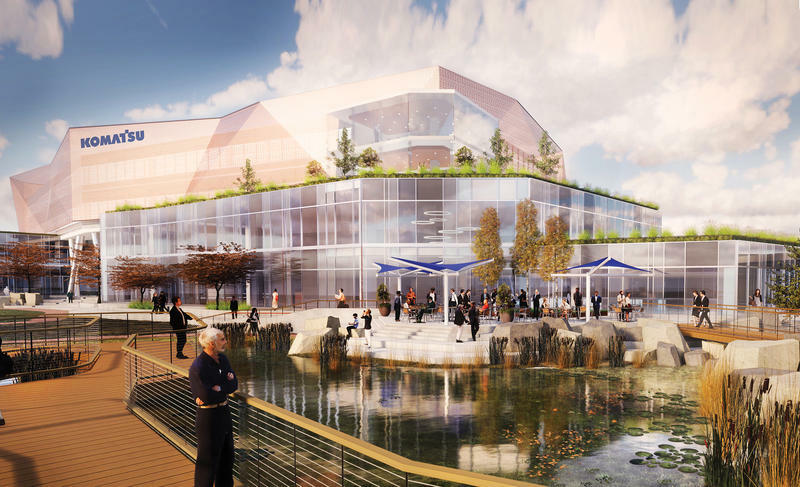 Komatsu, which took over the former Joy Global and P&H plant in West Milwaukee about two years ago, says its $285 million South Harbor Campus will include new offices, manufacturing and training facilities, a company museum and store, and a public RiverWalk along the Kinnickinnic River. Hundreds of local governments around the U.S. have started using a 911 system that does a better job of pinpointing the location of someone who calls from a smartphone. One of them is Waukesha County. Typically, emergency responders have only been able to narrow the location of a 911 call from a smartphone to a radius of between six and 600 meters. And, the narrowing process has taken about 30 seconds. 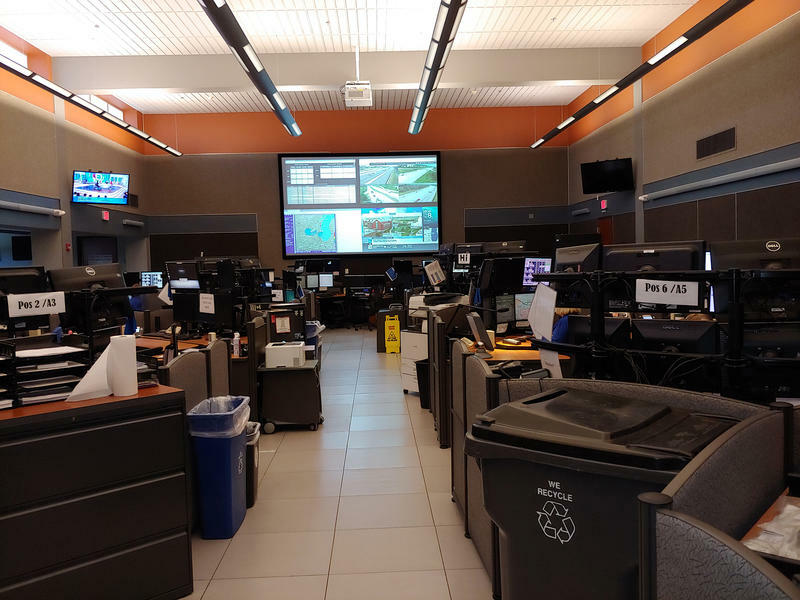 At the Waukesha County Communications Center, officials say they now have a better system. Long before Bevan Baker resigned as public health commissioner in January, the agency said it was taking appropriate steps to educate families how to protect themselves from lead in paint, soil and water. While the city of Milwaukee posted information on its website, placed ads on buses, and mailed leaflets with water bills, some community groups worried word wasn’t getting out to families. Republican state Rep. Rob Brooks has resigned his position as assistant majority leader in the Wisconsin Assembly amid a call from Gov. Scott Walker that he resign from office. 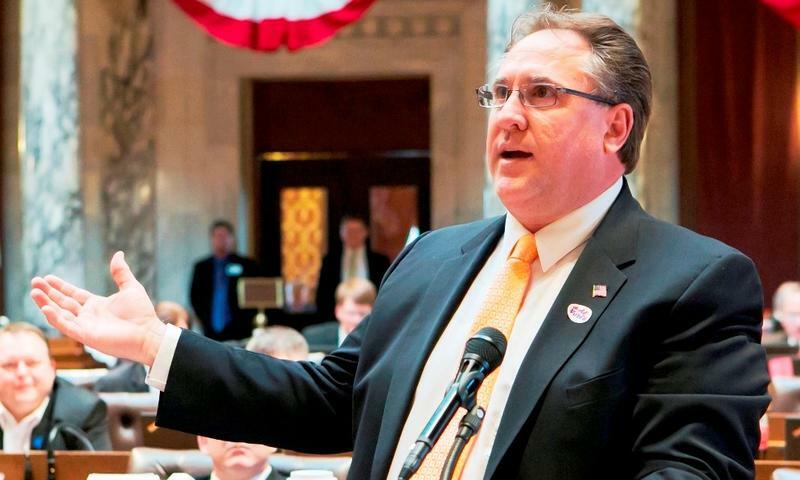 GOP assembly leaders issued a statement, saying Brooks decided to leave his leadership position and it will remain vacant until after the November election. No word on whether he will resign his seat in the assembly, as Walker has requested. Brooks is running for reelection in November. 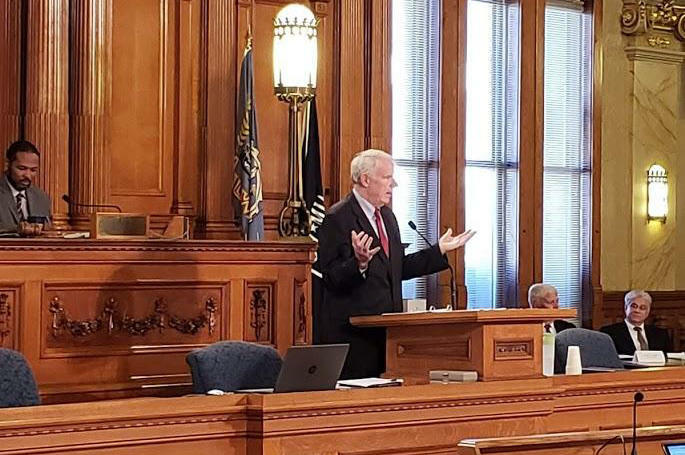 Milwaukee Mayor Tom Barrett’s 2019 budget tackles issues from public safety and public health to ensuring the feasibility of the city pension fund. But the budget is tight. He gave his 2019 budget address to the full Milwaukee Common Council on Tuesday. Barrett said that state law restricts property tax increases and, meanwhile, the state is not providing Milwaukee additional revenue. Is state special education funding in Wisconsin unfair? School districts from Eau Claire to Oak Creek say it is. They see inequity between public schools and a relatively new voucher program. The Special Needs Scholarship Program is another chapter in Wisconsin’s storied school choice movement. It provides an approximate $12,000 scholarship — or voucher — for students with disabilities to attend private school. The state pays for the vouchers by decreasing aid to public school districts where the students live. 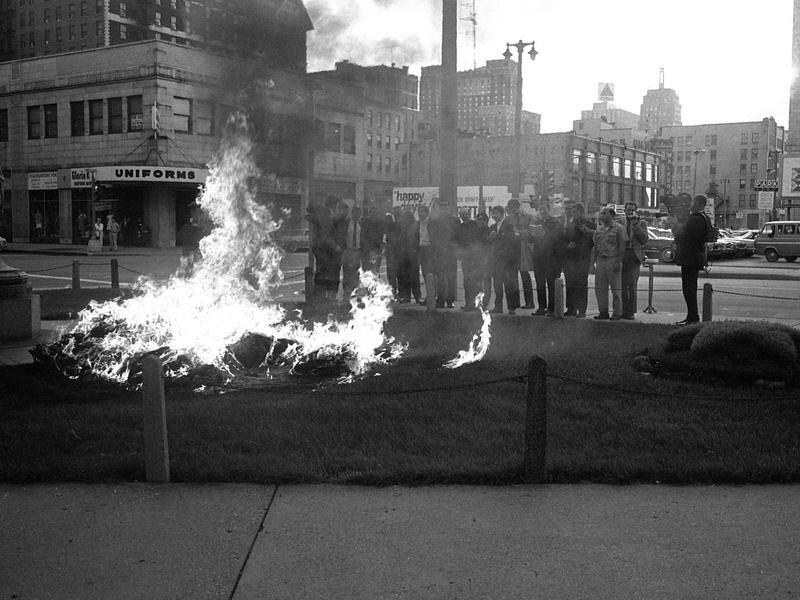 On Sept. 24, 1968 — when the Vietnam War was raging — 14 anti-war activists broke into a downtown Milwaukee government building and burned draft records. They became known as the Milwaukee 14. "In those days, we studied both sides. We took action. We believed in those days that we could change things, and we did it somewhat," says Bob Graf, who was a member of the Milwaukee 14. He is now a retired educator and community organizer. A proposal to try to make Milwaukee streets safer will be introduced to the Common Council on Tuesday, Sept. 25. The so-called "Complete Streets" package is in response to an increase in pedestrian deaths over the last few years and the perception that more people are driving recklessly. Better street engineering is included in the safety package. State officials say there were about 60 pedestrian deaths in Wisconsin last year — a 20 percent increase from the year before. Nationally, pedestrian deaths have nearly doubled in the last decade.